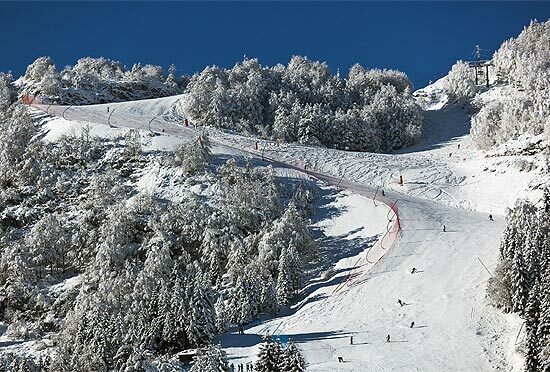 By staying at our Hotel you will be half an hour from the famous ski resort of Piancavallo, just 16 km which boasts 25 km of slopes for downhill and rings for cross country skiing. For snowboarders there is the Snowboard Funk Park, fully exposed to the sun and structured in two different paths, for experts and beginners. More than 1,000 meters of hills, parabolic and 360 ° angles will provide an unforgettable adventure. This is the Alpine Coaster where adults and children can experience the thrill of a descent at full speed in absolute safety, on sleds firmly attached to fixed rails. For children and not only there is the Snow Park Collalto Fun, a playground that occupies an area of ​​about 5000 square meters, enclosed and fitted with inflatables and games to slide and play in the snow. There is a daycare service on request. Inside the ice rink “Palapredieri” you can also rent the shoes and follow mini courses or private lessons to learn how to skate. There are also lovely places to visit: the lakes for canoeing and kayaking and sailing and windsurfing. National Park of the Dolomites of Friuli, National Park of the Dolomites of Friuli , heritage of UNESCO: emotion catches you at first contact. Just a few steps to find yourself in a natural paradise. 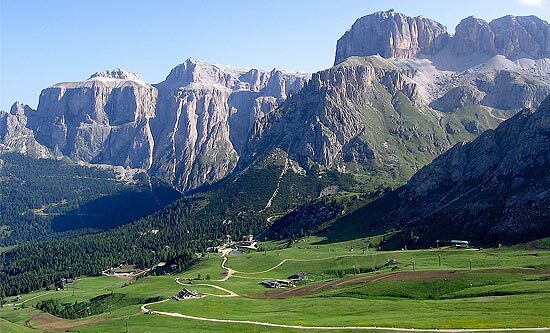 Extended valleys, with no roads or towns, venture between Dolomite peaks elevating the park to the degree of “wilderness“, ideal for naturalistic excursions and trekking. Away from the bustle of the town and the strain of modern life, you are in a quiet stillness. Contemplative walks, rock climbing; observing nature or just relaxing. Adventures Parks, like Sella Nevea, in Forni di Sopra (UD), is easy to reach and accessible to everyone , including children from three years old age, or , at only 16 km away from Piancavallo (PN), the Acrobatic Park forest, routes of tree for adults, families, teens and children to spend many hours of fun and never get off your feet from the ground. Canoeing: pure fun in breathtaking nature. 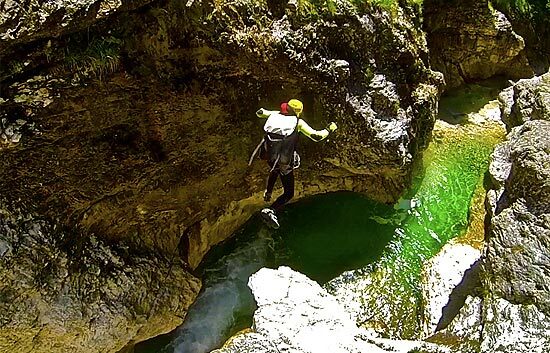 Gorges, numerous along the waterways, offer breathtaking descents! Imagine passing under thundering waterfalls, diving in crystal clear pools, descending down steep natural slides: a surge of emotions! Dog Trekking: the enchanting scenery of Tarvisio forests, for adults and children. The dog trekking consists of hiking with a dog secured to the person through a harness. It is a sport enjoyed by everyone, even by six years old children, and it is easy because walking with the dog means that you can keep a very pleasant pace. With the guidance of an experienced instructor you learn the techniques of the sport and the landscape aspects of the chosen path . At less than 1 km from our hotel. 23 routes for mountain biking: run along the mountains of Tarvisio, Carnia and in the Dolomites of Friuli. 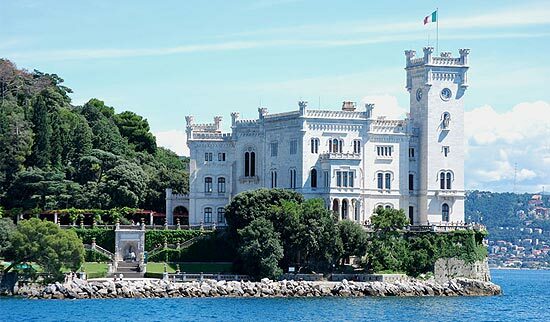 And then pass through the green valleys of Torre and Natisone, the rolling hills of the Collio, dotted with wineries where you can taste magnificent wines, the hills of Friuli, represented by the San Daniele ham and mighty castles . Until you get to the blue of the Adriatic Sea. Famous seaside resorts: Lignano, Bibione, Grado, Jesolo, Caorle. 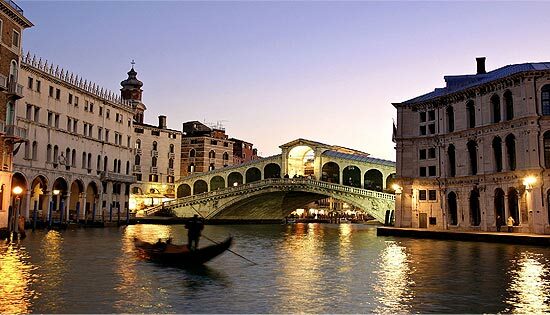 Just 95 km from Venice, 50 km from Udine, 133 km from Trieste. Amusement parks: Aquasplash, Gulliverandia, Adventure Park UNICEF, Strabila Amusement Park (Lignano), Spa Water Park (Grade) etc.